There is a lot to this program and it works very well. Did I mention how easy it is? There is not a lot of learning needed to jump right in and start retouching portraits either. I played around with retouching one of the program’s sample portraits and feel that the rich features, ease of use and great end results make Portrait Professional a bargain for even the amateur portrait photographer at about $60. 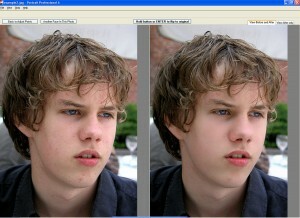 Here are some screen shots of the portrait retouching I did with the Portrait Professional sample photograph. Click on any image to enlarge. 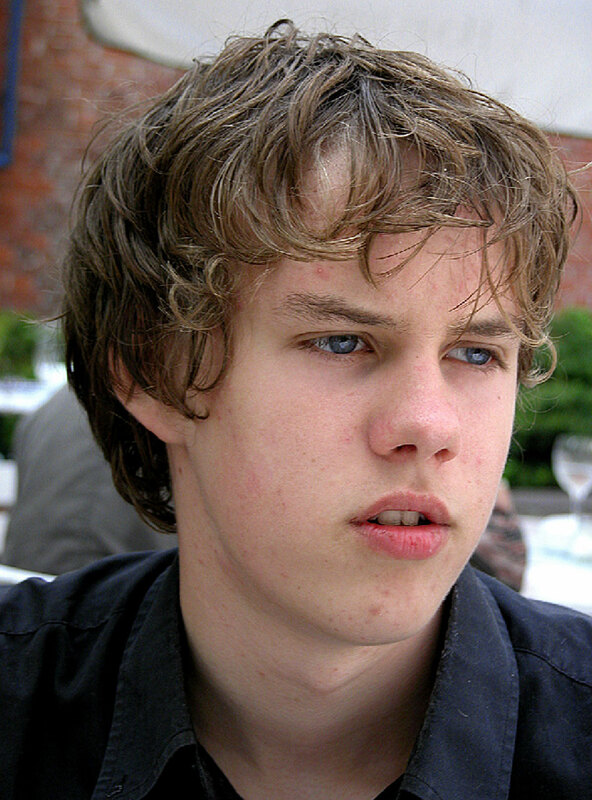 Other then the usual angst of teenage acne this kid is not bad off and his BEFORE portrait shouldn’t require too much work. The great thing about Portrait Professional is that it allows you to do simple retouches to save a teenager from embarrassment all the way up to getting Vogue model air brushing-like results. Either way it is a pretty simple process and models and teenagers (or even teenage models) can be cleaned up quite nicely. A step-by-step wizard of sorts walks you through the first part of the retouching process. It begins with defining the facial features. 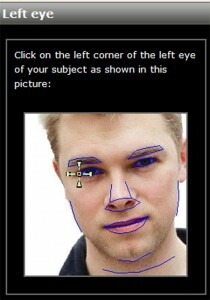 The software asks you to click on various parts of the face such as the left corner of the left eye. Once these reference points are established you will see your portrait marked up with blue lines as though a plastic surgeon has taken his Sharpie to the face to indicate what needs a little nip and tuck. 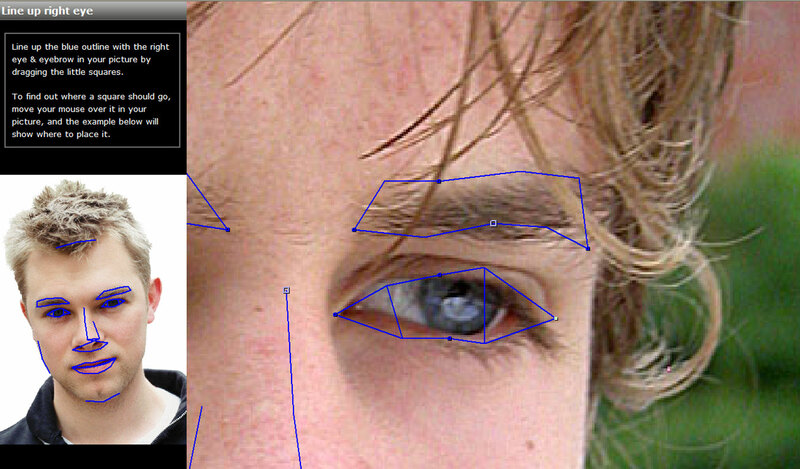 The 3rd step is to take the blue markings that the program placed on your portrait and adjust them. 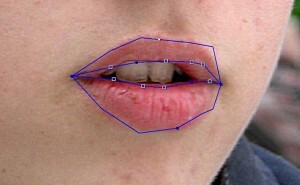 This is done through lining up various points with the outline of the facial feature you are working on. In the case at left it is the boy’s right eye and eyebrow. A simple click and drag process is all you need to do in order to line the “plastic surgery” marks up with the various features. You will do this same process on each eye and eyebrow, the mouth (as shown at the right), the nose and then the face as a whole. After you have everything lined up as you like it is time to let the Portrait Professional program do its magic. I could not begin to explain exactly what this magic is, but my best guess is that it matches up the marked up facial features with a database of “ideal” positions and starts adjusting. As you can see from the before and after comparison below this simple four step wizard does a pretty decent job of cleaning the portrait up. Pimples and blemishes are gone and we have a new photograph that any teenager should be happy with. But you do not have to stop at what the wizard has to offer. After you get to the “after” stage above, you can keep going with additional more detailed adjustments of every feature of a portrait you can image. 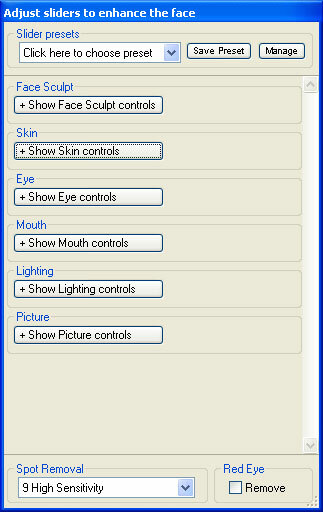 The tool box (at left) offers categories to start your additional virtual plastic surgery with including face sculpt, skin, eyes and mouth. 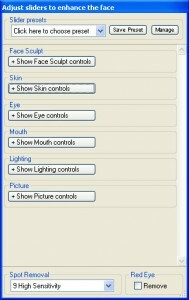 And each of these categories expands to reveal multiple features for you to play with using sliding scales to create the perfect portrait. 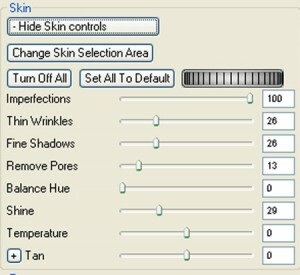 The skin option for example, allows you to give your pale model a tan; remove wrinkles (not necessary for our test subject, but great for those of us with a few years behind us); close up those pesky pores; and reduce overall imperfections to just name a few. 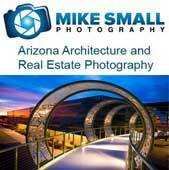 Portrait Professional is a very specific photo editing program, in that it is limited to portraits. However, it has taken that one limited field of photography and produced a very good piece of software exclusively for it. All of the human “imperfections” that some may see as a distraction to the ideal portrait can be addressed with ease. The learning curve is not steep at all and most anyone with a small amount of photo editing knowledge can pick this program up quickly. Finally the price is very attractive considering all you get. Download the free trial and see what you can do to spruce up your portrait photography.